Stakeholders, young professionals and students in the field of astronomy and related sciences are invited to participate in the Astronomy in Africa 2019 Conference. The conference consists of two different meetings, one with a business focus and the other with a scientific focus. This pan-African conference was born out of the need to bring the emerging astronomical community together, with the purpose of establishing a cohesive plan for the future. The Astronomy in Africa 2019 Conference is supported by the International Astronomy Union (IAU) through the Office of Astronomy for Development (OAD). The conference is organized by a committee consisting of IAU’s Africa Regional Offices for Astronomy and other stakeholders from the continent. The following details are excerpts from the conference website. The primary purpose of the Business meeting will be to organize the African Astronomy community via the revitalization of the African Astronomical Society (AfAS). This task will require dealing with logistical and political issues, such as those relating to the management and funding of the society. For this reason, the meeting will include key stakeholders from the public and private sector, such as government officials and industry partners, as well as people directly involved in astronomy. The Meeting will be open to participants from all over Africa and the African diaspora. The second meeting will take a more scientific approach. Its purpose will be to coordinate and prioritize scientific research and collaborations throughout the African continent. It is envisaged that this meeting should be more science-focused, mostly involving African participants with a background in astronomy and relevant subjects. There will be an open call for papers and contributions will be selected by the Scientific Organizing Committee. Establishing an AfAS Secretariat with clear responsibilities. Interacting with researchers outside Africa, in order to promote new academic collaborations and to enhance existing ones. 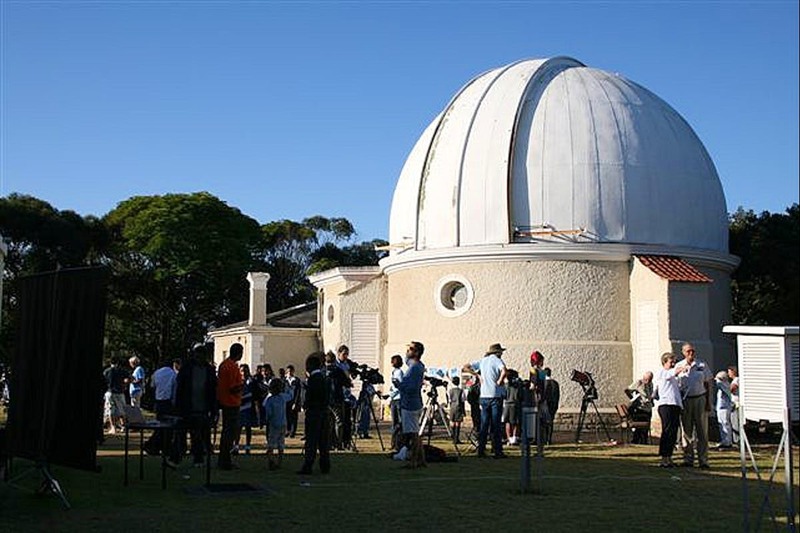 The first meeting will be held at the South African Astronomical Observatory (SAAO) in Cape Town, South Africa, given the strength of that country’s commitments to Astronomy in Africa, as well as the strong support at the government level, with the potential availability of funds for the meeting. The second meeting will be held in Ethiopia, given the strength of that country’s commitments to Astronomy in Africa, the strong support at government level, and the fact that Ethiopia will be hosting an IAU Symposium (356) from 7-11 October 2019, which will be an ideal event for the meeting to coincide with. Preregistration for this conference is required. 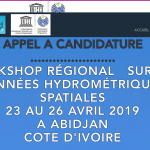 Unfortunately, given the limited number of positions available, participants will be selected by the Programme Committee; thus preregistering does not guarantee an invitation to the conference. Click here to go to the preregistration form.